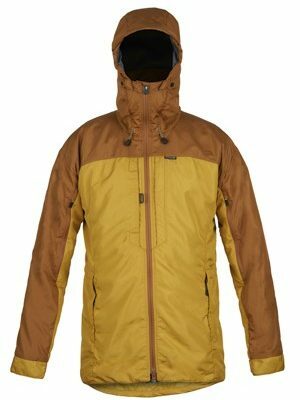 The Mountaineer Shop is a Paramo Premier Retailer based in Grassington. in the heart of the Yorkshire Dales. 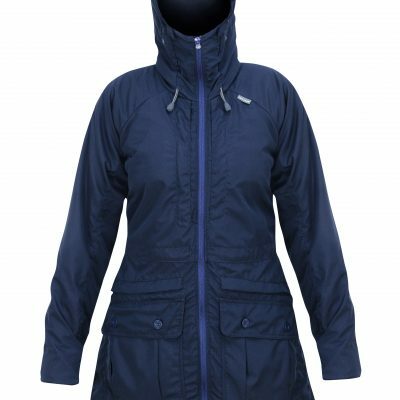 We have a large stock of Paramo clothing, all at discounted prices. We also stock a good range of walking boots and outdoor gear. The Mountaineer Shop has now moved. We are still in Grassington but now opposite the Dales Newsagents & Toffee Shop on Wood Lane just twenty metres from the entrance to Grassington Main Street and it’s Square. We have a newly fitted out shop with several key ranges featured. Why not call in and take time to browse through our special offers and get specialist advice while in the area? We have a large stock of outdoor products, many on special offer and too numerous to add to our website. We now offer FREE DELIVERY on all UK orders, Next working day delivery £10. 00 on all UK orders (where possible). 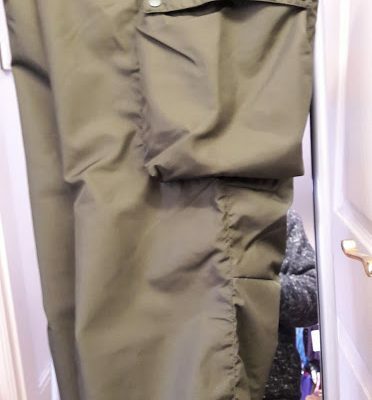 Next working day delivery is not always possible if an item is not in stock, if you are desperate to get hold of an item please call us on 01756 752266 to check availability. 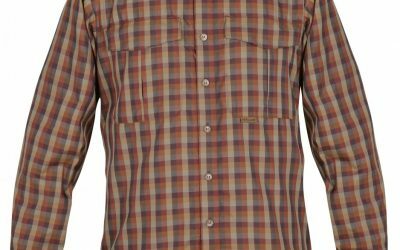 Paramo Men’s Katmai Shirt – Review. 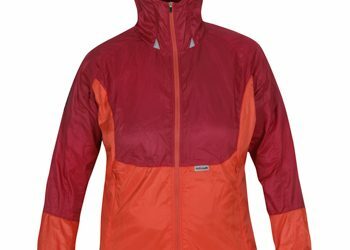 Paramo Women’s Alize Windproof Jacket-Review. 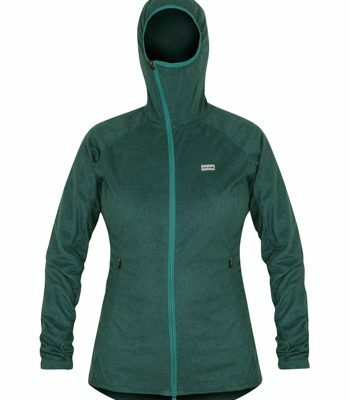 Paramo Women’s Alta 3 Jacket-Review. 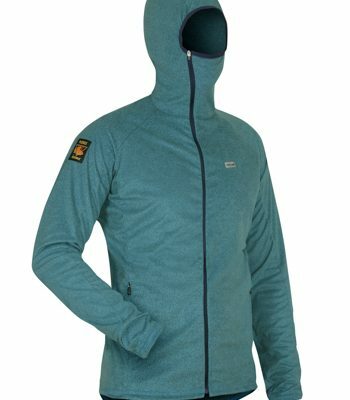 We have a large stock of Paramo outdoor clothing, all at discounted prices. We also sell a good range of walking boots and outdoor gear. 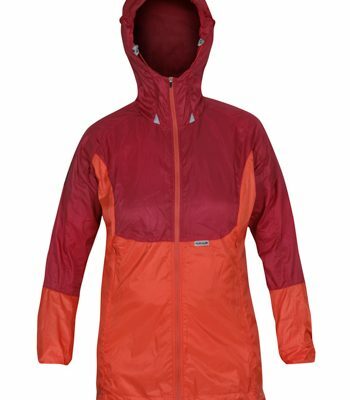 We have a newly fitted out shop with several key Paramo sales ranges featured. Why not call in and take time to browse through our special offers and get specialist advice while in the area? All UK orders come with FREE standard delivery, with an optional ‘Next Day’ service. Next working day delivery is not always possible if an item is not in stock. If you are desperate to get hold of an item please call us on 01756 752266 to check availability. We are open from 9 to 5 every day except Christmas day, ready to supply all your outdoor equipment requirements.